Randwick’s best couples massages – delivered to your home, hotel or work. Book same-day or in advance Australia wide, 7 days, 8am-11pm. We bring everything! A couples massage is a way to bond with your partner, best friend, sibling or whoever you’re enjoying the experience with. 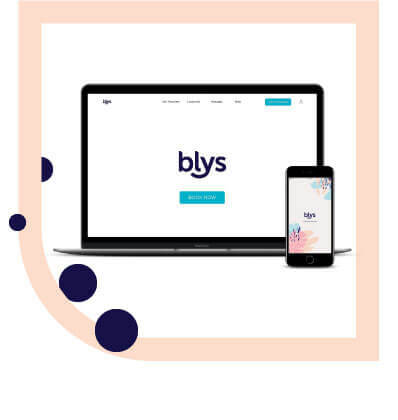 Getting a couples massage in Randwick is easier than ever with Blys, and makes for a great way to end a night on the town. Have a professional, luxurious couples massage delivered straight to your home in Randwick and feel better, together. You certainly can! To get the best couples massage in Randwick, book now on the Blys website or via our mobile app. Getting a couples massage in Randwick is easier and more convenient than ever. Have a professional massage therapist (or two!) delivered straight to your home, hotel or office. 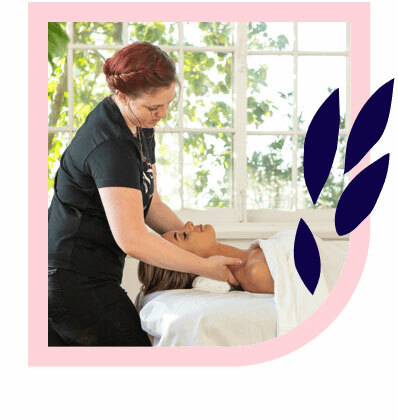 Looking for massage therapy jobs in Randwick? Join Blys today, Australia’s largest network of elite therapists. 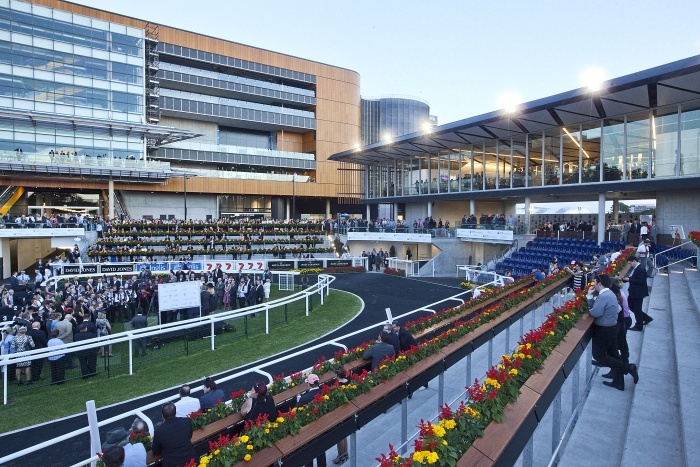 Currently recruiting in Randwick. Apply here.